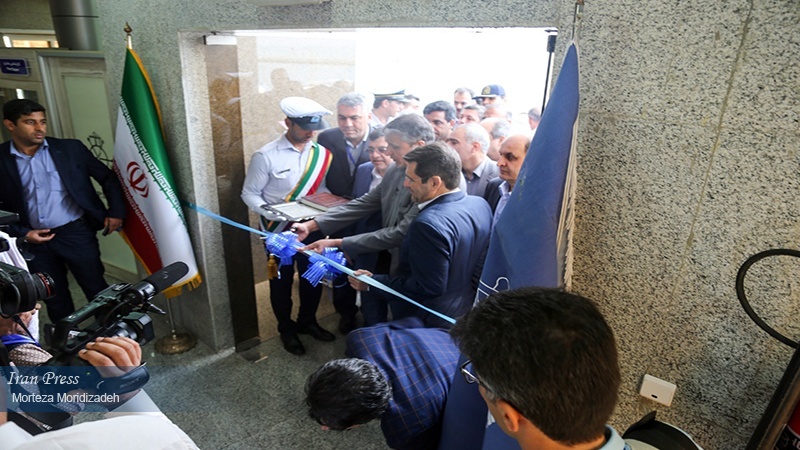 Bandar Abbas (IP) - Iran's Minister of Roads and Urban Development inaugurated the largest passenger marine terminal in the country at the port of Bandar Abbas. 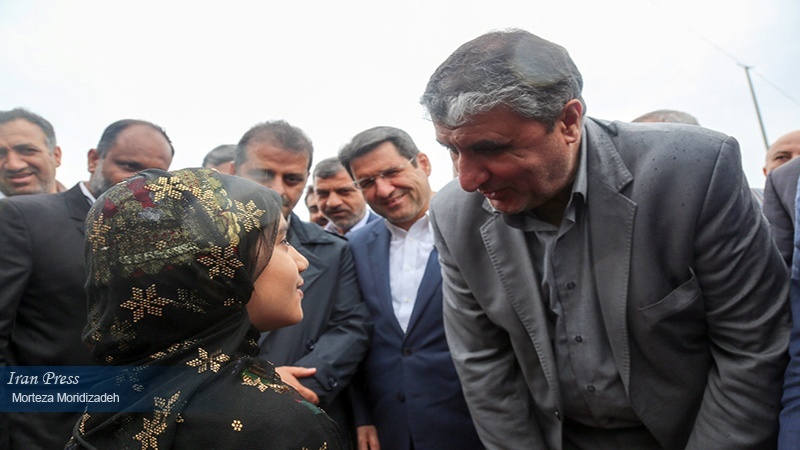 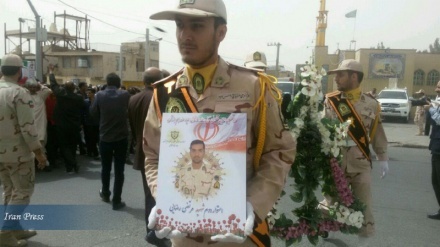 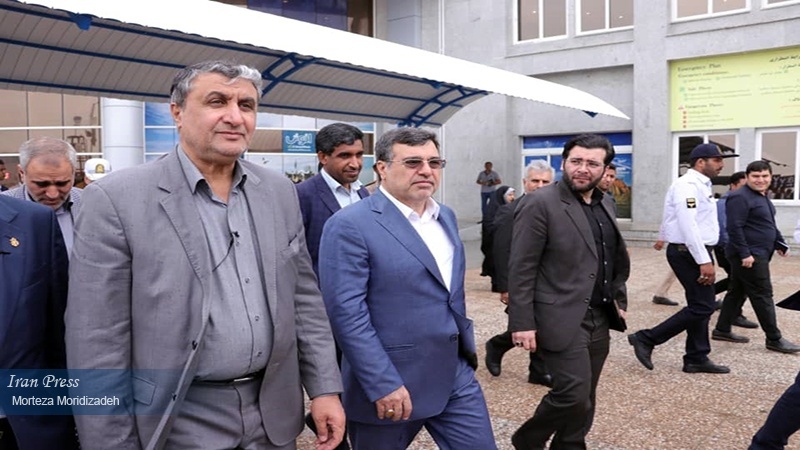 Iran Press/Iran news: Iran's Minister of Roads and Urban Development, Mohammad Eslami officially inaugurated Hormozgan province center for areas of marine tours in Shahid Haghani port in Bandar َAbbas. 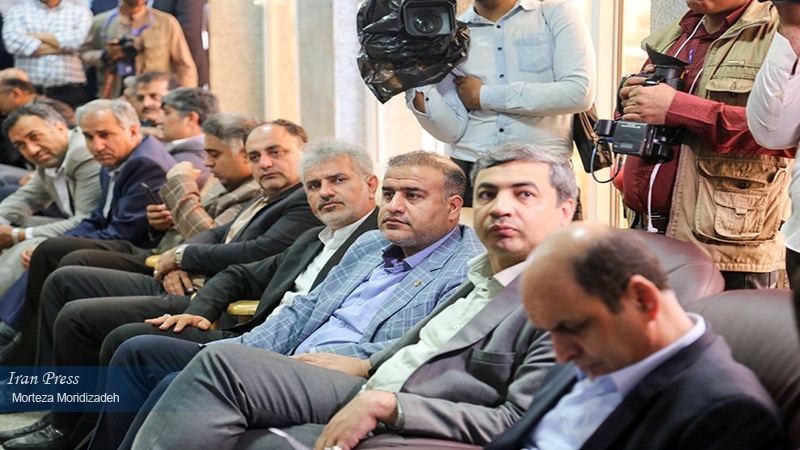 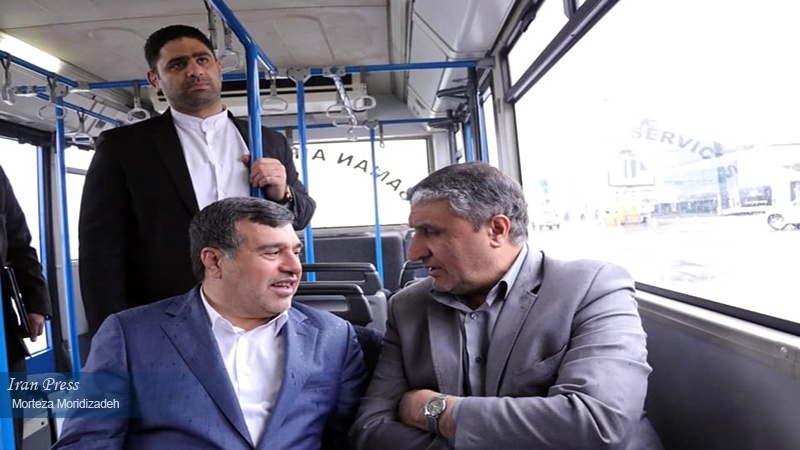 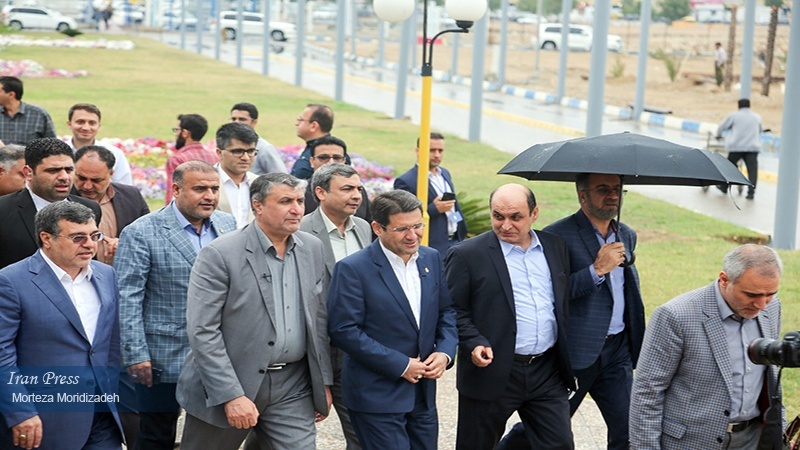 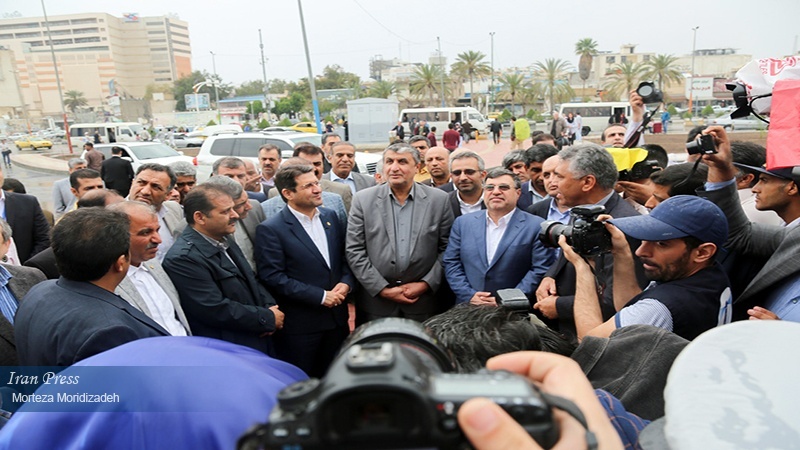 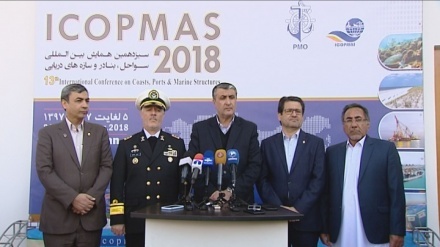 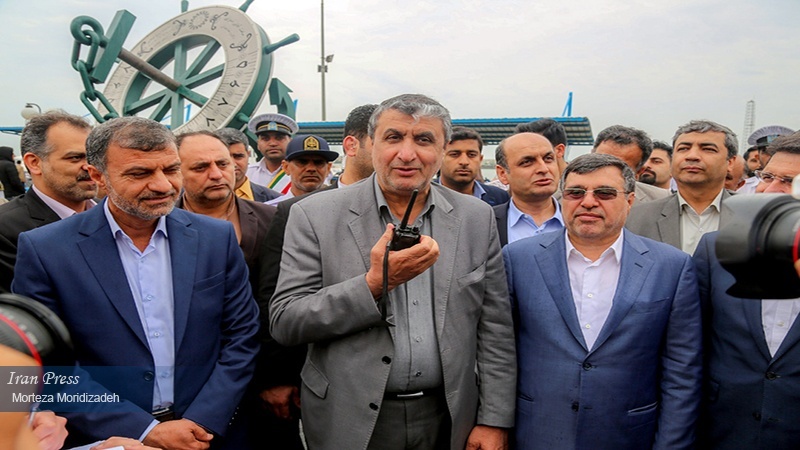 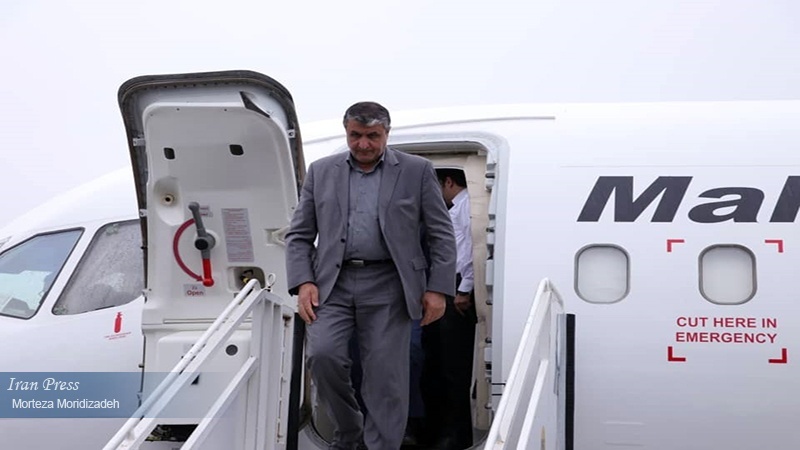 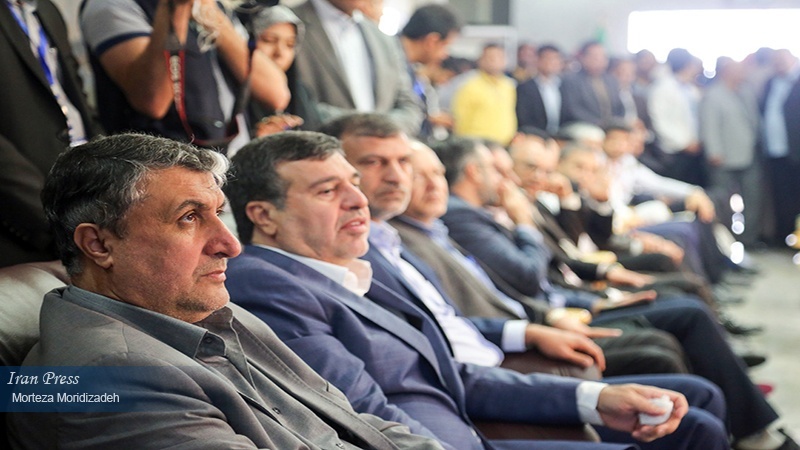 Mohammad Eslami together with the managing director of Iran's port and marine organization (PMO), and some other provincial managers visited the different parts and sections of Shahid Haghani port which is considered Iran's largest maritime terminal for passengers, reported Iran Press. 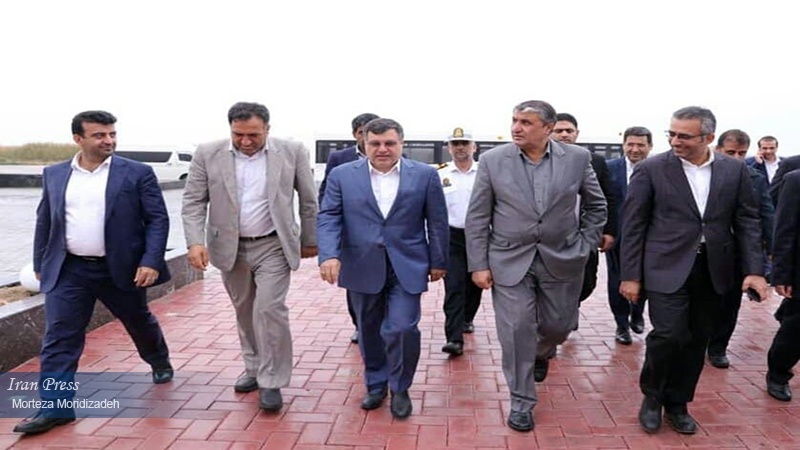 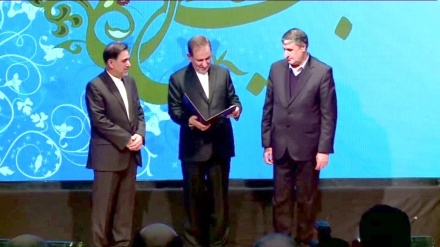 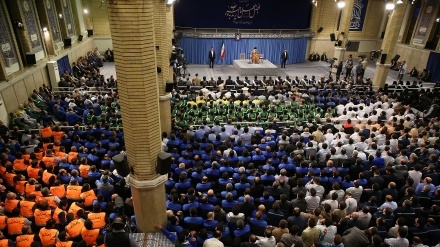 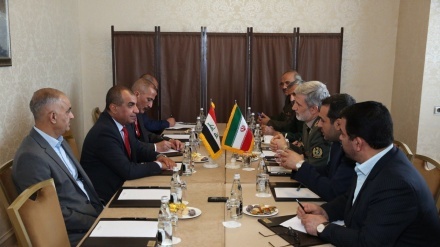 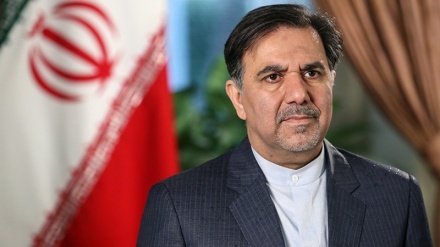 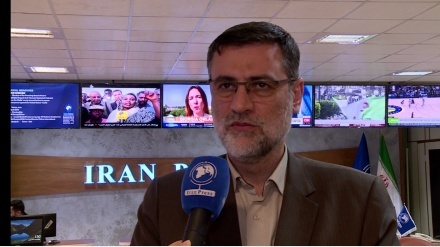 Furthermore, Iran's Minister of Roads was briefed on the way services would be provided to maritime passengers. 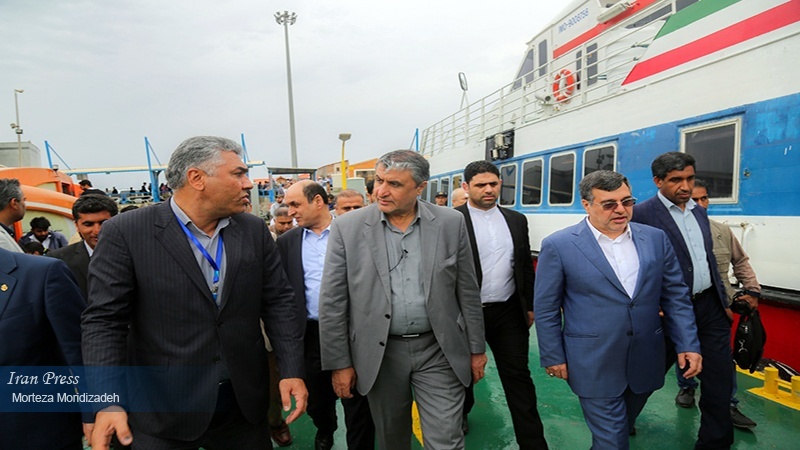 Located in Bandar Abbas, Shahid Haghani port is considered Iran's biggest maritime terminal with the biggest maritime fleet of ships including 40 marine vessels able to carry 4000 people in marine tours and trips to the islands like Qeshm, Hormuz, and Larak in Southern Iran.